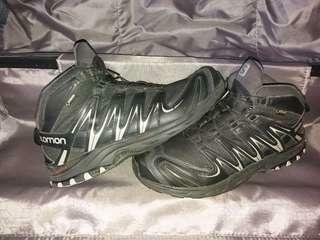 Jual second or new yg halal aja.. ga tipu2... jaman makin ngawur dgn bencana alam dmn2... yg mau nipu mending tobat..no pain no gain broo..Bismillah berkah! 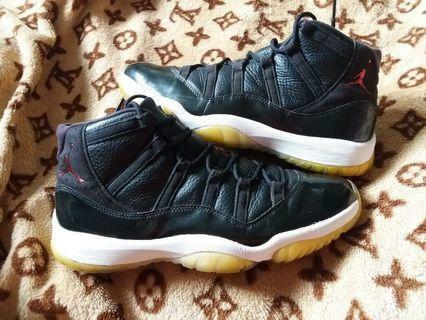 Nike Air Jordan XI "72-10" size US11/45/29cm. second original! 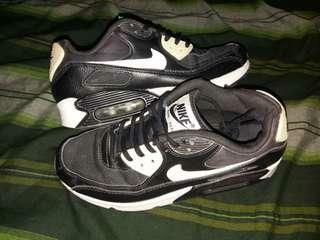 Nike Air Max 90 Essentials, US7.5/38.5/24.5cm. Second original! 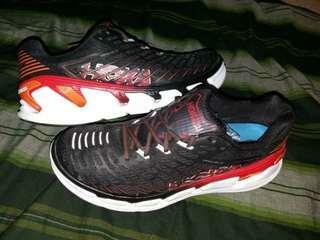 Hoka One One Vanquish 3, US12/46/30cm. Second original! Puma Evo Speed 5 junior, US4.5/36/22.5cm. Second! 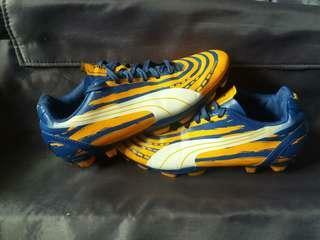 Mau jual Puma Soccer type evo speed 5 kondisi second 9/10 size 36/4.5US/22.5cm, no box, made in Vietnam, kirim by JNE only. Original 100%. 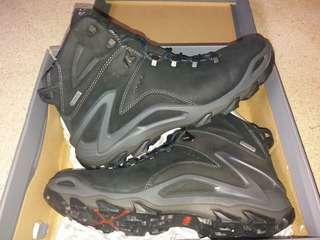 Vasque Taku Gore Tex US12/46/30cm. Second! 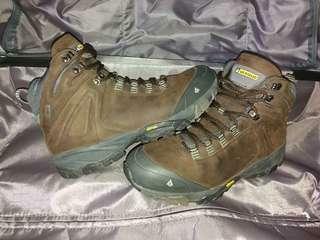 Timberland Chocorua Trail GTX, US11W/45/29cm. Second! 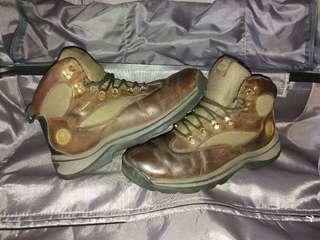 Mau Jual Timberland Chocorua Trail Gore Tex size US11W/45/29cm (fit 44-45)material leather, kondisi second 85%, tali diganti krn yg lama rusak, lengkap box(damaged box), made In Vietnam, Original 100%. Nego wisely, transfer by BCA only no kode2, Harga diluar ongkir JNE. 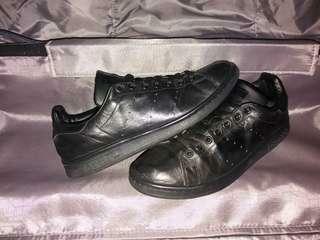 Adidas Stansmith Leather (all black) US9.5/ 43 1/3/ 27,5cm. Second!! 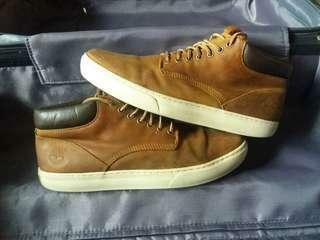 Mau jual adidas stansmith warna hitam polos material kulit size US9.5/43 1/13/ 27.5cm. Kondisi 88%. No box, made in India, original 100%. Transfer by BCA tanpa kode2, harga diluar ongkos kirim JNE. Nego boleh lah. 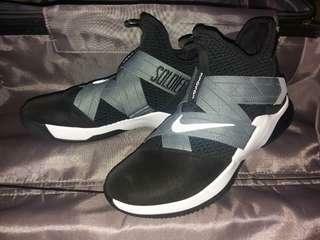 Adidas SL72 size US5.5/38/23.5cm. Second!! 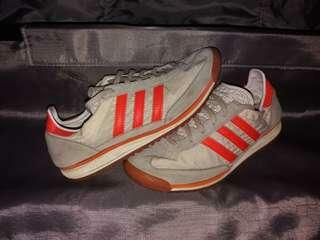 Mau jual adidas SL 72 size US5.5/38/23.5cm, warna broken white-orange-gum sole, made in Indonesia, no box, kondisi 87%, original 100%. Transfer BCA, harga diluar oNgkir JNE. Nego ur very welcome! Skechers Crushing Cutie US1.5/33/20.5cm. Second! 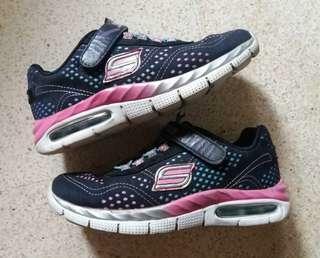 Mau jual skechers kids size US1.5/33/20.5cm (4-5.5th) kondisi second 83%. Bekas pakai sekolah. No box, made in China. Sol bwh msh lumayan tebal. Original 100%. Transfer BCA only kirim JNE only. Nego dkit boleh laah.. 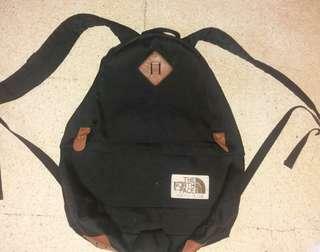 The North Face berkley pack 21ltr. Second! 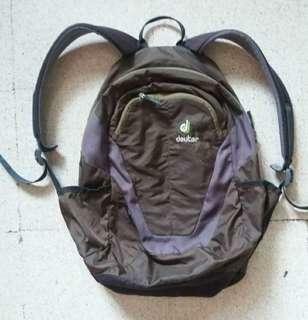 Mau jual tas TNF Berkley kapasitas 21ltr kondisi 9/10. Slot laptop... minus logo dpn ada coretan ballpoint aja. Made in China. Original 100%. Transfer BCA, harga diluar ongkir jne. 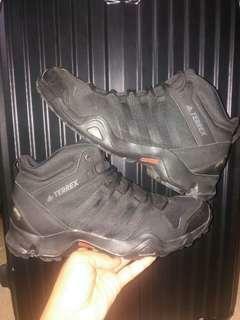 Adidas Terrex AX2R Mid GTX size US11/45.5/29cm. Second! 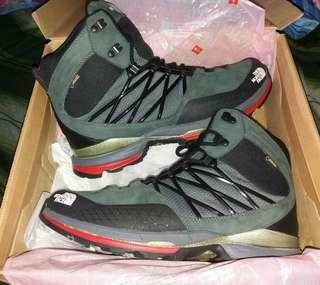 Mau jual adidas Terrex AX2R Mid GTX size US11/45.5/29cm (fit 44.5-45) kondisi 93% like new, lengkap box, ex pakai pribadi kantor saja, made in Vietnam, original 100%, bukan KW. Transfer by BCA. Harga diluar ongkir JNE 2kg. 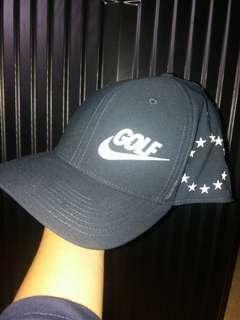 Nego bolehlaaah..
Nike Clash Golf 99 classic hat, size L/XL. Second! Mau jual Nike Golf Hats type Clash Classic 99 size L/XL warna navy blue-white logo, kondisi 9.8/10 like new. 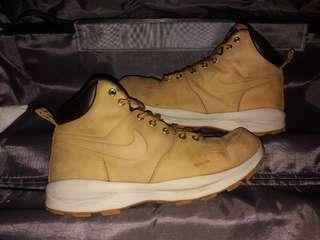 Made in Vietnam. 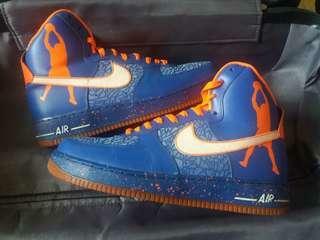 Retail 39.99USD. Transfer By BCA only. Kirim by JNE.